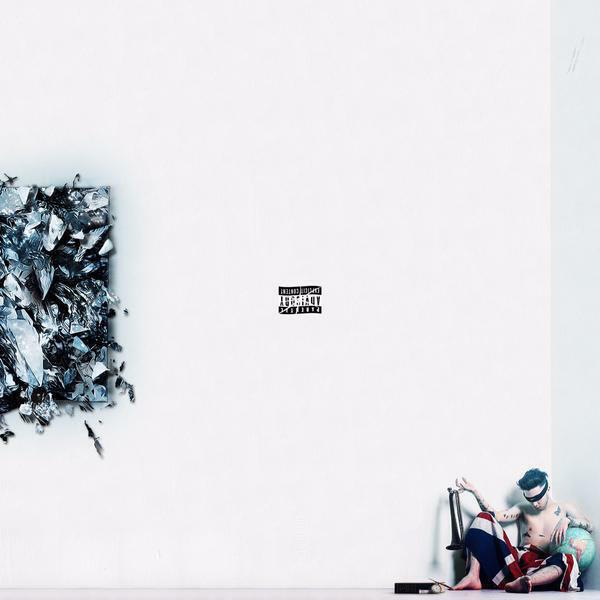 Danny Seth ft. Jimmy Johnson - "Never Forget"
London rapper Danny Seth is preparing to drop his three-years-in-the-making Perception album. There’s no official release date yet, but today Seth shared a third piece of the 17-track album, “Never Forget,” which features Toronto’s Jimmy Johnson. He also released the Perception album art and tracklist (above). Listen to “Never Forget” below, and look for Perception‘s release in the coming weeks.